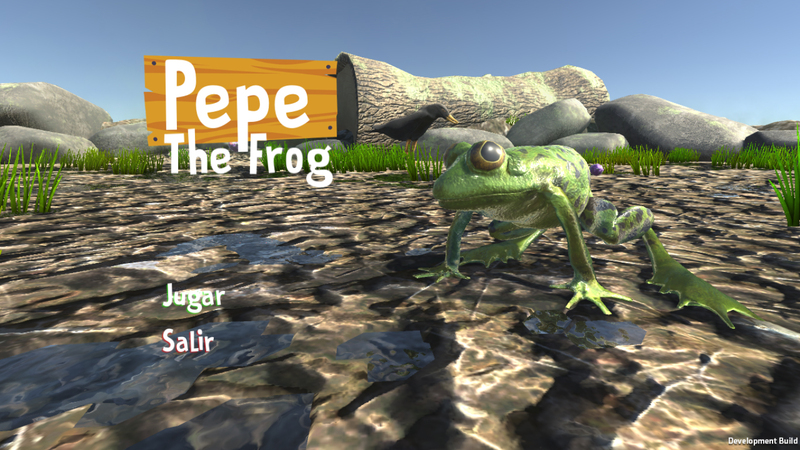 Helps Pepe the frog to collect its food through the first three levels. Hello everyone! ... well I hope you have been able to download Pepe The Frog and have been able to try. Today I tell you that I was debugging the characters and the animations to be able to upload a new build next week, I leave the modifications, I hope you like them! First Update!!!... soon more levels.